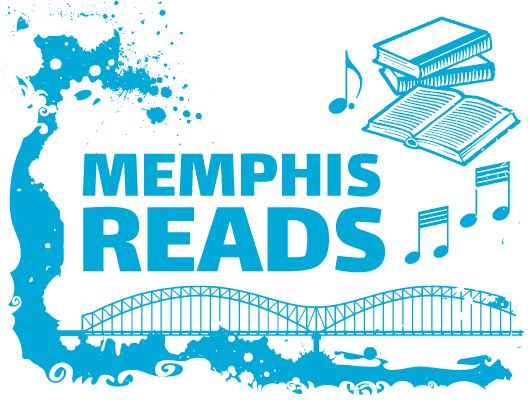 Marilyn reviews THE FOUNDING OF MEMPHIS, 1818-1820 by James E. Roper. I would say this book by James Roper is a must read if you are researching the founding, planning, and establishing the city of Memphis. The Founding of Memphis can be found in the History Department, the Memphis and Shelby Room at Central Library, as well as other branch locations.